With developers of autonomous vehicle technology releasing their projects into the wild, it was perhaps inevitable that two self-driving cars would eventually meet on the road. Google’s certainly seems to be programmed for assertive behavior: According to the director of Delphi Labs, one of Google’s self-driving Lexus RX test vehicles cut off Delphi’s test car on a street in Mountain View, California. Apparently the Delphi vehicle did as your parents advised and drove defensively, preventing a collision. Amazon’s Alexa voice assistant might get a little more popular thanks to two initiatives just launched that should take it beyond the Echo interactive speaker. 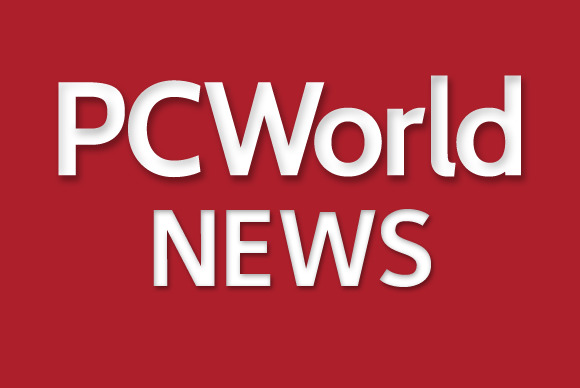 A free software development kit can be used to let any Internet-connected product support Alexa voice commands, PC World reports. And Amazon is also putting out a version of Alexa for third-party hardware such as TVs, audio systems, alarm clocks, and cars. The outspoken CEO of Foxconn, the Chinese manufacturer that builds products for a host of major tech companies including Apple, is tired of being the poster child for worker exploitation. At his annual shareholder meeting in Taipei on Thursday, Terry Gou let loose his outrage over the complaints and insisted that workers “very much love to work at this company,” and that “my factories compare better to other factories in the world.” Gou also backpedaled on a statement earlier this year that he expected robots to do 70 percent of his company’s assembly line work in three years, and said that more likely they would be doing 30 percent of the work in five years. Apple co-founder Steve Wozniak doesn’t sound too worried about a brave new world run by robot overlords, at least not according to a Guardian report that has him speculating that humans will be pampered pets in the new order. He also thinks that it will be hundreds of years before artificial intelligence can run the show, but that AI will know it has to preserve nature and seek to help humans as part of that. Gmail’s new “undo send” feature may be the answer to many a hot-fingered typist’s prayers. John Brandon has a theory about why it took six years to bring it out of beta and to a waiting world.